I keep saying that it's a busy time of year for me and I'm starting to think that it's just always a busy time of year. Maybe soon I'll get used to being as busy as I am...maybe? One thing I remind myself is that while I'm busy, I'm busy with fun things, challenging things and, usually, worthwhile things. And those are all great things to be busy with. November is a particularly busy time for me because of NCTE. I just looked at my monthly calendar last night and realized that NCTE will be here in two weeks! Two weeks! That's craziness. As soon as NCTE was over last year, it felt like it would take forever to get here again and yet, here we are. I'm so honored to be participating in two presentations (that I still have to work on...). It's going to be exciting to visit with friends, learn like crazy, and share my love of literacy and technology with colleagues. I wish I was participating in Nanowrimo this year but I've realized it just isn't a good time of year for me to be drafting a novel. I've tried the last few years and every time I haven't been successful. If you are up for it though, go for it! 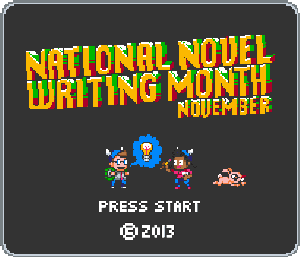 I think Nanowrimo is phenomenal. There are so many great resources and opportunities to connect with others and get some cheerleading. The button is so cool this year, too! I am participating in Picture Book Month though! I love picture books! Any excuse to celebrate picture books and share them with others is a great opportunity. 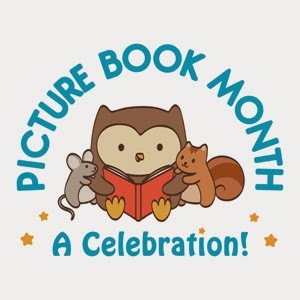 If you haven't visited the Picture Book Month blog/website, I definitely recommend it. 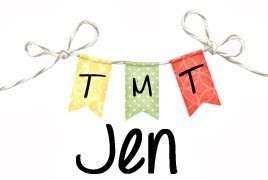 Again, a great resource and a happy place to celebrate picture books! 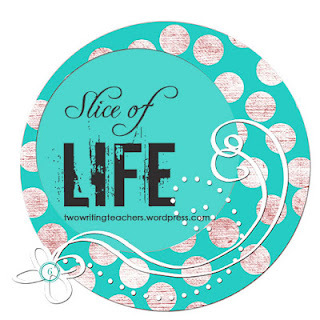 I'll be sharing picture book posts throughout the month so be sure to check back! In November, I also get to celebrate Thanksgiving. I love the Thanksgiving holiday. It's just a great time to visit with family, sit around and sift through Black Friday ads, and watch football. And we usually get some reading in, too. Over the weekend we were talking about plans for Thanksgiving. Could we convince my sister to host it this year? What was everyone going to bring? 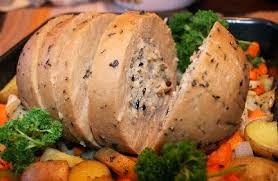 What about a vegan Thanksgiving this year? 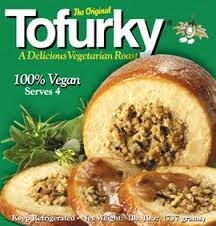 I don't mind chicken-less chicken nuggets or even some fake bacon every once in a while but Tofurky freaks me out. That is definitely one thing I'd be happy to be too busy to figure out! What's keeping you busy this time of year?